Arrives this Friday (July 13). Wiz Khalifa is finally ready to launch his Rolling Papers 2 album of the Friday (July 13). Before their arrival, the Taylor Gang head honcho shared the cover of the LP on Instagram. "Behold the work of art," he wrote. "The album comes out this Friday ! !Articles 2." 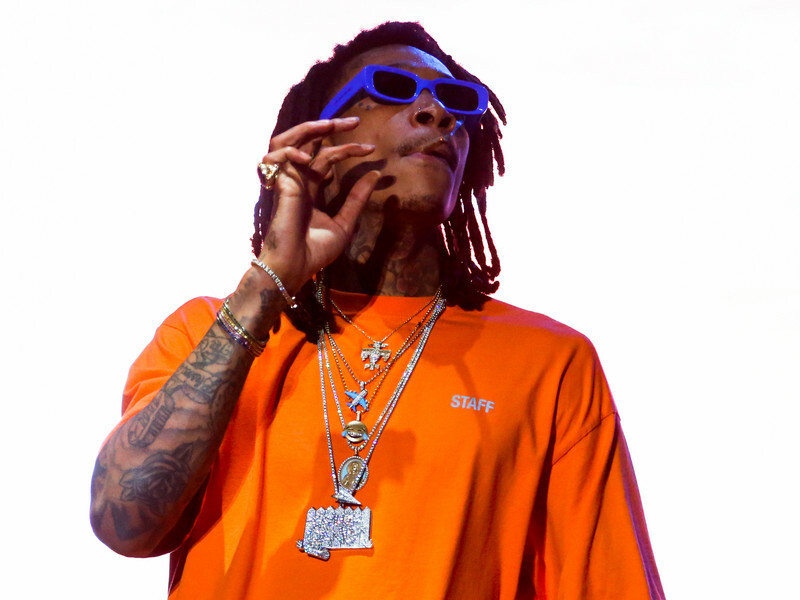 Khalifa has been teasing a sequel to their double platinum-selling rolling Papers as far away as 2015. He had previously declared that it would be released in 2016, despite the fact that the plans came and went with no project. In the past year, announced Rolling Papers 2 was completed in October. He also promised fans new music while they were waiting on the LP, living with his word, leaving a mixtape titled Laugh Now, Fly Later. Khalifa has not shared the tracklist of her upcoming album at this time, but in a recent interview with Big Tigger, revealed some of the guests. Snoop Dogg, Gucci Mane, Swae Lee, Bone Thugs-n-Harmony, PARTYNEXTDOOR, Ty Dolla $ign and Chevy Woods were among the co-workers cited. Take a look at the conversation below. Wiz Khalifa To Drop R&B Album Soon?